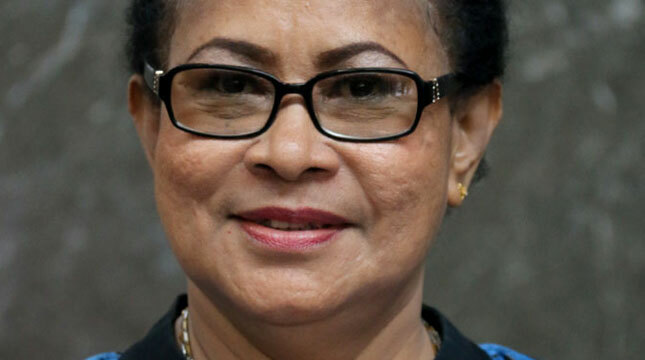 INDUSTRY.co.id - Surabaya - The Minister of Women Empowerment and Child Protection (PPPA) Yohana Yembise stated that up to now, there are about 24 million women in Indonesia who are experiencing violence. While the number of violence against children, he continued, the Ministry of PPPA is still working with the Central Bureau of Statistics (BPS) to conduct a census that the results can only be known in 2018. "It covers all forms of violence whether physical, psychological, and sexual or neglect of children," she said. However, he added, nowadays many people are aware by reporting if there is violence against children. Not even a few of the children dare to report when there is violence both in school and in the family. "Dare to report on this violence is good enough, so it is expected that in the future there will be a deterrent effect," she said. According to her, the Act has been made as best as possible to protect women and children. However, he added, there are still many people who do not understand that women and children must be guarded and protected. "There is a new law that is Law No. 17 of 2016 which protects women and children, severe penalty, one of them who commit sexual crimes against children can be criminally charged for life," she said. In this connection, he added, public awareness is still lacking. He hopes that the public can convey to other communities in their environment to jointly protect women and children.